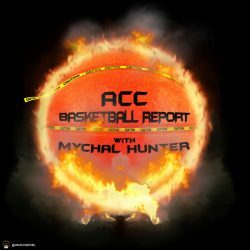 Today I talk about Chris Mack and Jeff Capel, transfers and coaching changes as well as the McDonalds All-American game and the Final Four games from last night and what I expect tomorrow. Also, I was playing with the levels a little bit at the beginning, its probably super annoying and I apologize. New logo by GraphicsByMel on twitter and instagram. Previous PostPrevious The ACC is done but did it fail?